Kerner is a strange little grape. Don’t get me wrong: it doesn’t taste weird or behave badly in the vineyard. But its very existence strikes me as a little odd. That’s because it is a cross between Riesling and Schiava (also known as Trollinger in Germany). 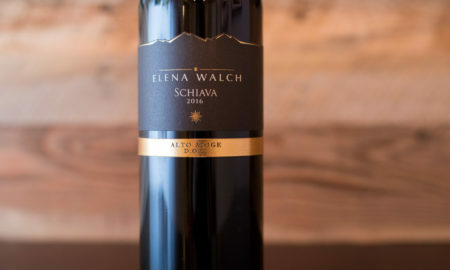 Riesling is among the most noble grapes in the world, and Schiava is a red grape variety that at its best solicits blushing cherries, almond extract and little else. I’m always surprised by how people can visualize a coupling such as this (but then again, a guy smoked a watermelon this week and the Internet nearly burned to the ground because it looked like a ham). Now viticulturalists don’t cross grape varieties like teenagers making Dr. Dew at the Burger King soda fountain. The decisions are based on plant attributes and several other factors, rather than flavor mixing. But still, whether Kerner was by design or a happy accident, it is nothing like its parents, preferring to dress like Viognier and listen to loud music. In Germany, it is the eighth most planted variety, but it was once much more prevalent than that. 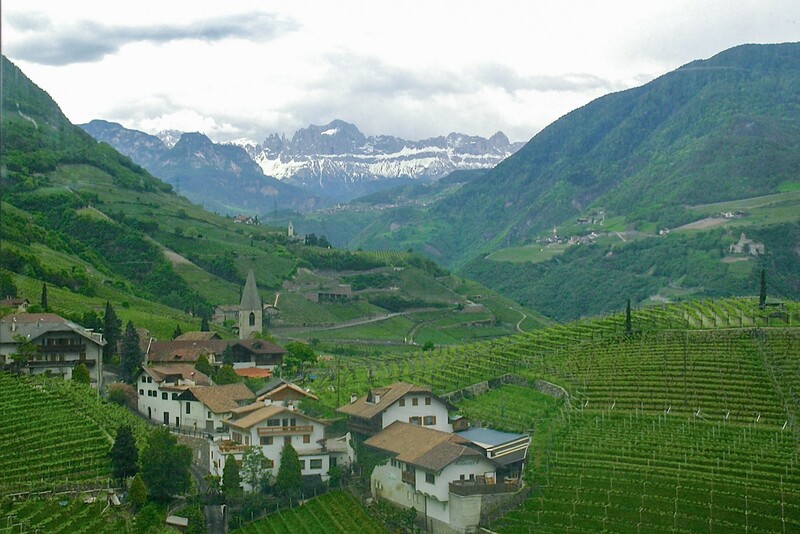 It’s decline in Germany has been countered by a gain in Valle Isarco and Val Venosta. 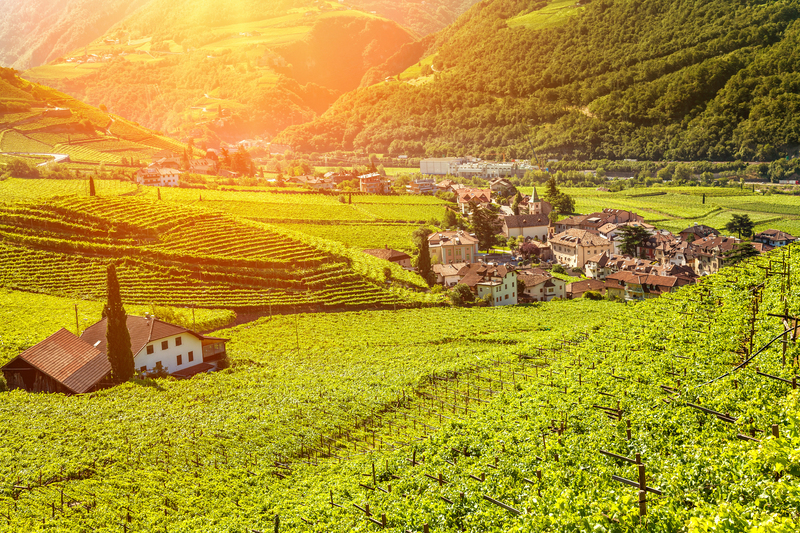 There, in Italy’s Alto Adige region where the high altitude and cold mountain nights present unique challenges for viticulture, winemakers have embraced the frost-resistant Kerner. 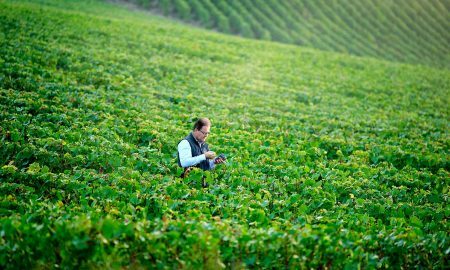 In fact, its 100 hectares of plantings tops Sylvaner, Grüner Veltliner and even Riesling locally. 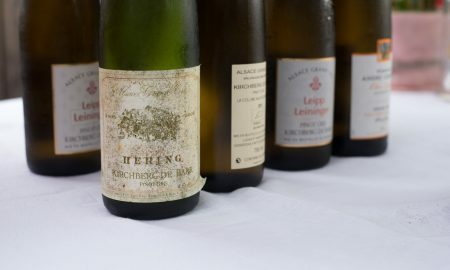 Three years ago, I profiled the Kerner from Abbazia di Novacella, and to this day, that article is one of the top five most popular reads on this site. 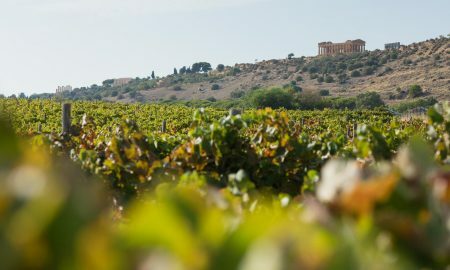 This is in part because Abbazia di Novacella is an awesome winery, and their Kerner is probably the most visible and best known bottlings in the world. But the interest in this wine, I believe, also has to do with renewed interest in the grape. 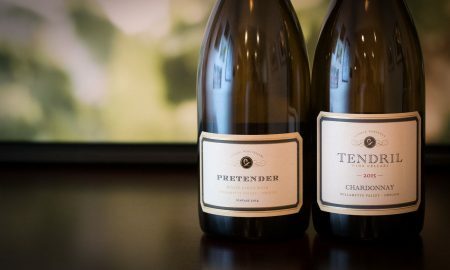 In April, while discussing Albariño, Grüner Veltliner and Pinot Gris with Tangent Wines’ John Niven in San Luis Obispo — a region that is making its mark with cool-climate whites — I brought up whether he had considered Kerner for his vineyards. His eyes lit up. “I’d love to do Kerner,” he replied. Well, someone else in California has beaten him to it: David Ramey. 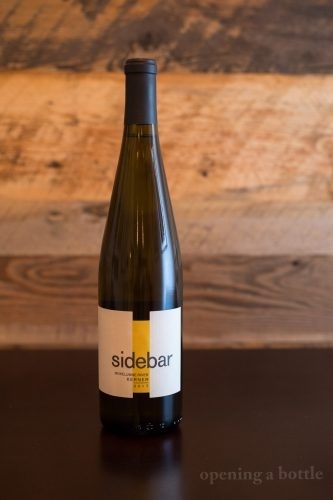 Back in 2014, his side project — aptly called Sidebar Cellars — began bottling a Kerner from the grape’s only planting in the state, a lone vineyard in the Mokelumne River AVA. 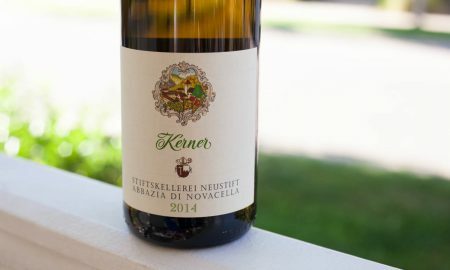 When a bottle of it arrived at my house for a taste recently, I bought a vintage of Abbazia di Novacella’s Kerner and decided to sample them side-by-side. In fact, I wrapped the bottles in foil so I could sample them blind, like a true professional would. Lo and behold, the Sidebar struck me this time as a better wine. It was leaner, and more complete on the finish, even though its aromas, while similar, were less pronounced. 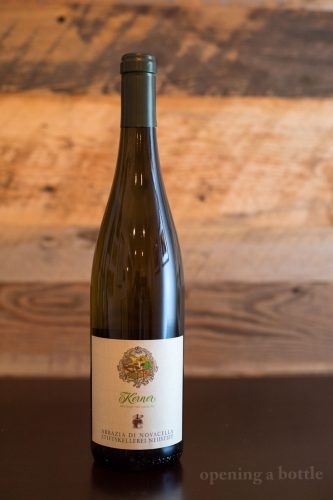 Abbazia di Novacella’s Kerner continues to offer up amazing aromas — recalling pineapples, green apples, oranges, creme brûlée and baking spice — but its texture was muddled a bit. I was surprised, because a few years ago, Abbazia di Novacella’s Kerner was among the best wines of the year. Both wines were fresh, bright and ready for consumption young, but both my wife and I reached for the Sidebar when it came time to pour a second glass. So cheers to David Ramey, who continues to make extraordinary white wine. Maybe Tangent will have a bottling in a few years to compare it to. Tasting notes: Pale straw color with a little tinge green on the edge; there was some CO2 upon first pour that quickly dissipated. 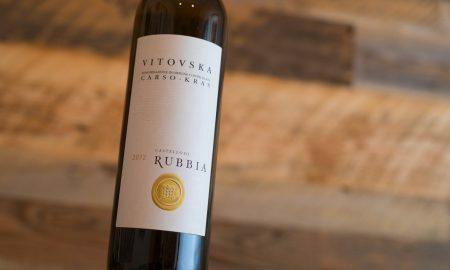 Mildly aromatic, the wine takes some concentration to notice its complexity, but ultimately, it conjures up recollections of pineapple, hay, gingerbread and oranges. Concentrated on the palate, bright, fresh and herbaceous, too. There is a subtle nod to sweetness and fruit that never gets bogged down in residual sugar, as the wine remains perfectly dry. The texture is where it really shines: smooth and almost glycerin, with a complete finish. Serving suggestion: Seems like it would be a nice fit for crabcakes and Labor Day cookouts. Serve chilled. Tasting notes: It is interesting to revisit your tasting notes on a wine from three years ago and wonder “was this even the same wine?” Then, I detected a lot of savory, nutty and floral notes as well as green fruit. Now, it seemed a little fuller with no trace of nut-like notes and gobs of pineapple. Don’t get me wrong, the wine is still a joy. Just nothing like I remembered it. Either way, what did not come together for this wine is the finish and texture, which were not as polished as Sidecar’s Kerner. Still, this producer is so reliably great, I wouldn’t hesitate to give it another go. 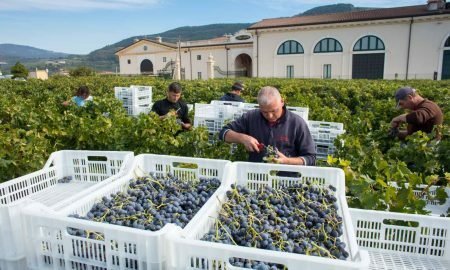 It may have just been the vintage, which was volatile from spring (wet) to harvest (warm) in 2016. 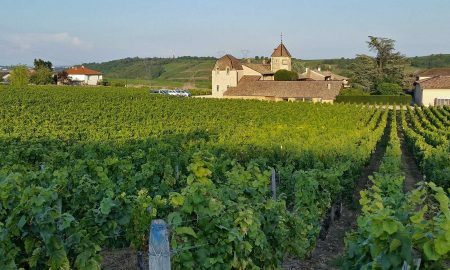 The wine I sampled three years ago might have benefited from 2014’s wet and cool summer, which maybe accentuated the acidity and nutty character of the variety. 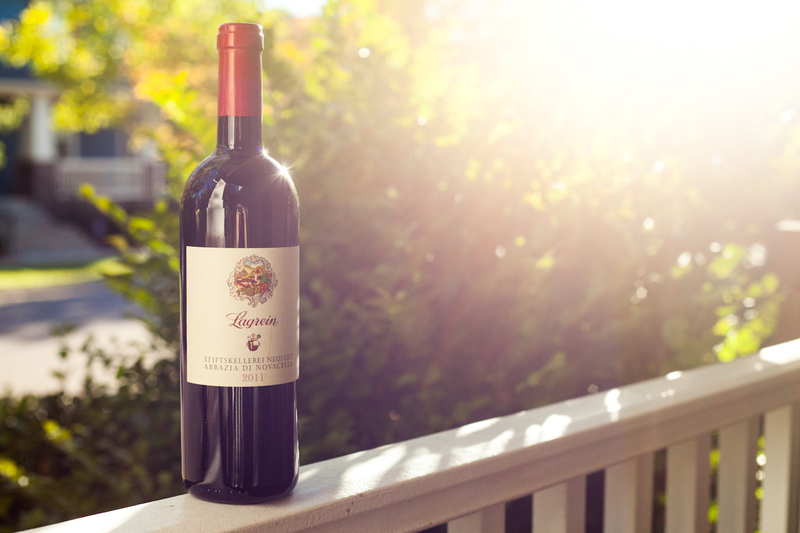 Serving suggestion: Again, Labor Day cookouts make for a nice showing of this wine — especially with grilled halibut — but serve it with a pronounced chill. I enjoyed it with a grilled cheese sandwich infused with Colorado peaches. 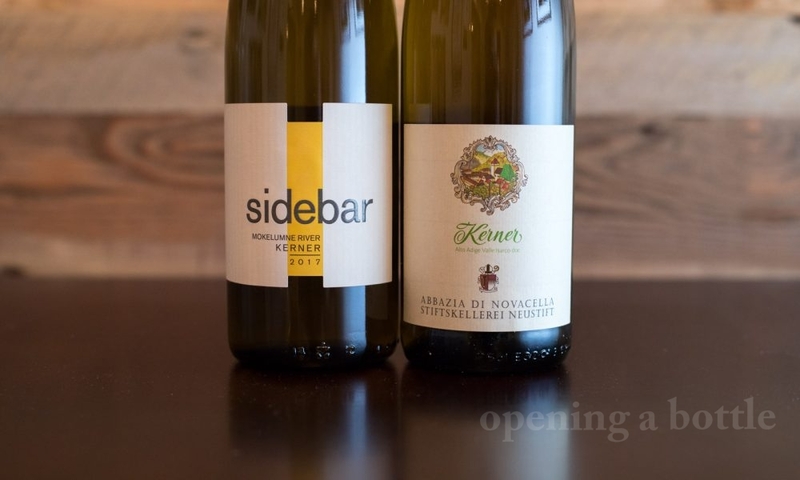 Note: The Kerner from Sidebar Cellars was provided as a sample by Ramey Wine Cellars. Learn more about our editorial policy.